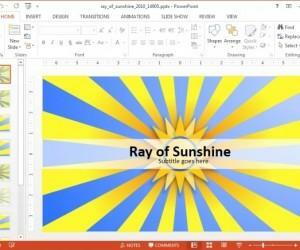 What can make a whole lot of difference when ending your presentation, can be nothing more than a simple ‘Thank You’ delivered in style. 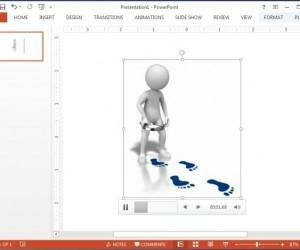 If you are tired of the boring and dull Thank You clipart available elsewhere and wish to add some excitement to your closing slides, then here are a few customizable and animated PowerPoint Thank You Clip Art that can make your presentations more interesting. 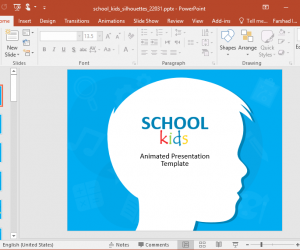 This animation can be downloaded as a GIF image for your PowerPoint Presentations with customization options available at the developer’s website. 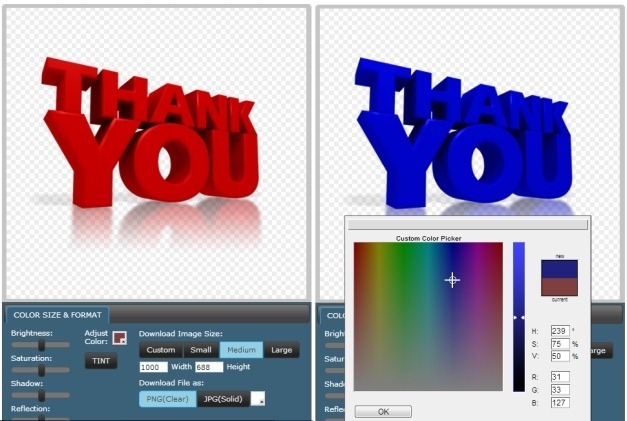 You can use this animation to end your presentation with a 3D Thank You image to add some style to your closing slide. 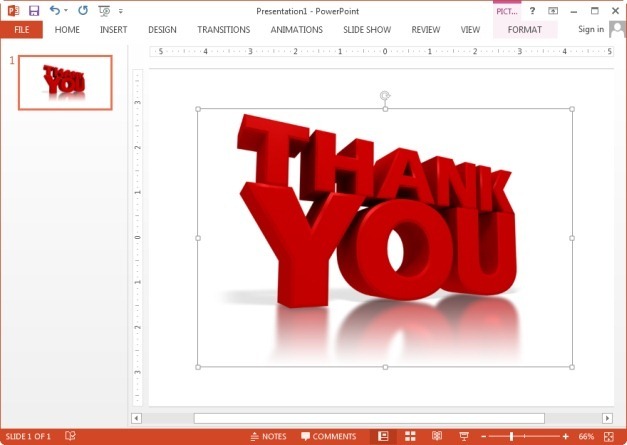 If you would like to add some novelty to your closing slide, then this Thank You clipart is just what you need. 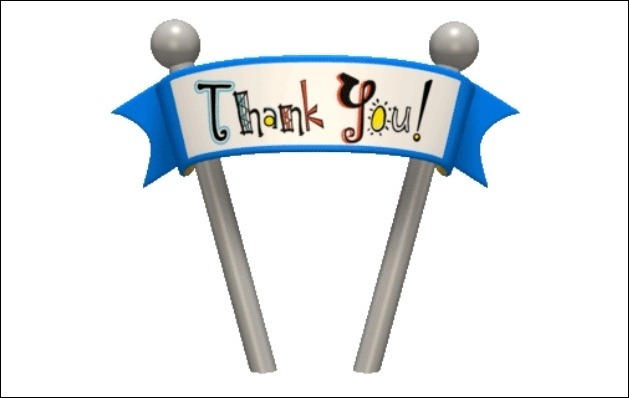 It shows a ribbon pole displaying the word Thank You and then vanishing in the ground. 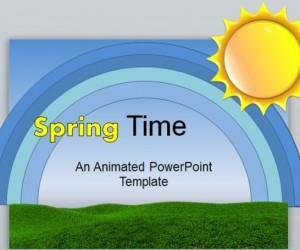 You can download this animation in a custom resolution in GIF format or a popular video formats. 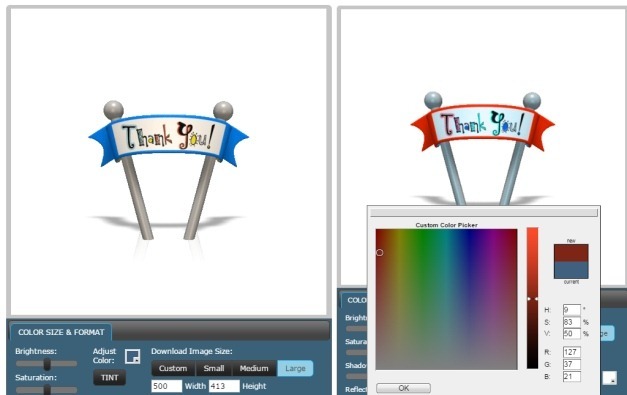 Furthermore, you can also adjust the color, brightness, shadow, reflection and saturation of the clipart before downloading it. 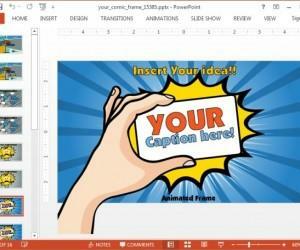 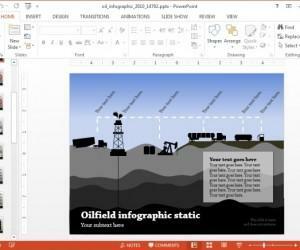 You can download a range of other static and animated ‘Thank You’ clipart and animations for your presentations and projects from the link given below.